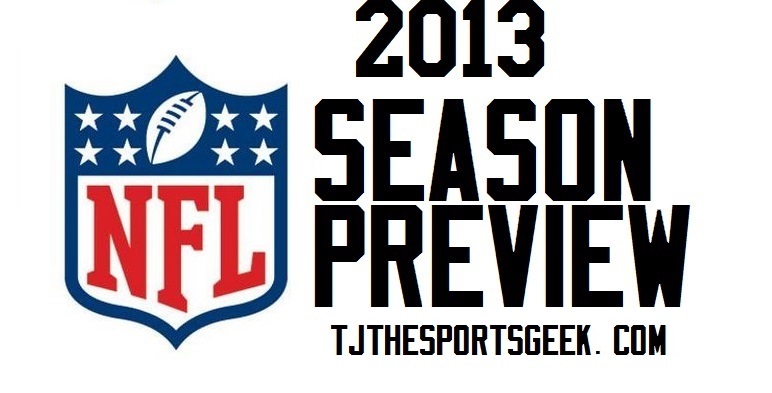 Here it is, our 2013 NFL Season Preview of how I think all 32 teams will fare this season and an overview for each division. I also have postseason predictions and a Super Bowl pick. Without further adieu, let’s do this thing! 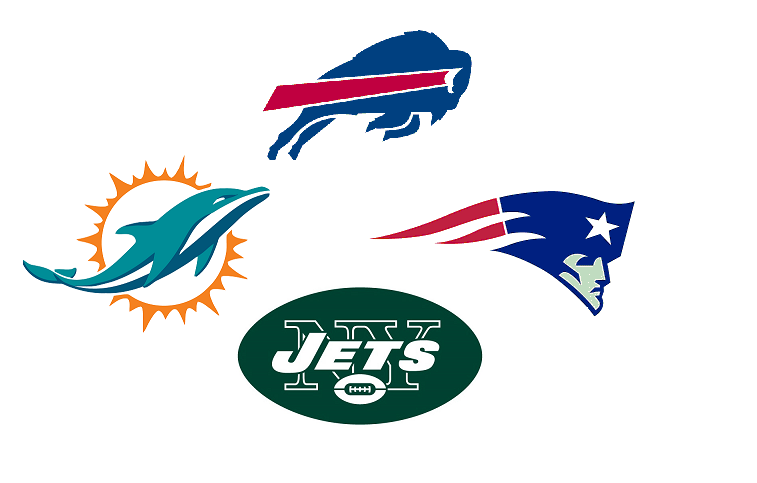 We start with the AFC! Overview: Peyton Manning and the Broncos look to be Super Bowl contenders, but can they survive six weeks without their top defensive star Von Miller? 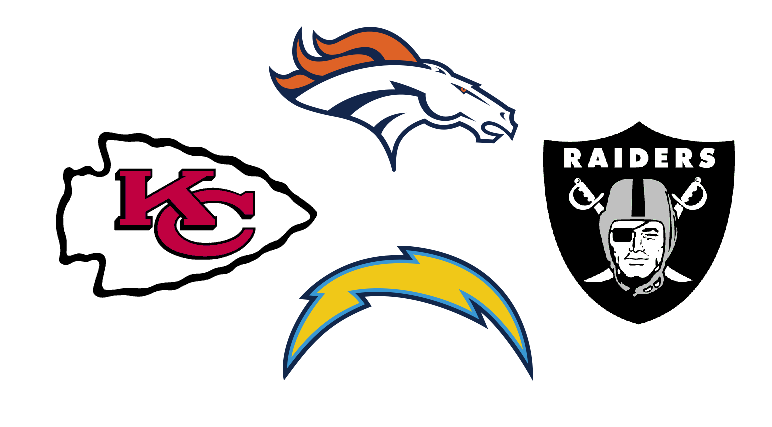 The Chiefs look to rebound from a dismal season. They have Andy Reid as head coach now,a new quarterback in Alex Smith,and top pick Eric Fisher,can they along with Jamaal Charles make this a comeback season? The Raiders have a choice to make between Matt Flynn and Terrelle Pryor at quarterback. They also need a healthy Darren McFadden to try and end a streak of 11-plus years without a playoff berth. The Chargers are rebuilding,and with Ryan Mathews at tailback. Yikes! Overview: The Ravens look to repeat not only as Super Bowl Champions,but as AFC North Champions. The team is not as good as last year on paper, but I think they can do it. 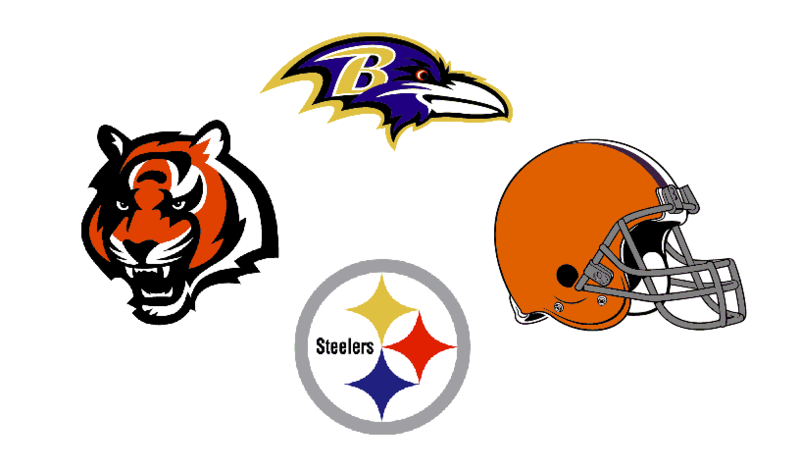 The Bengals and Steelers look to stand in the way of that,but I think they will fall short. 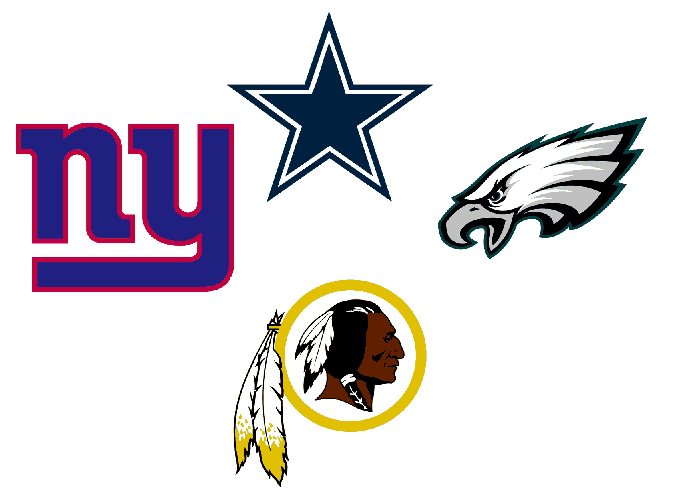 I think the former of those two teams has the best chance of winning the division if the Ravens don’t. The Browns are still trying to find their way and with 30-year-old Branden Weeden at quarterback, I question if they are headed in the right direction. 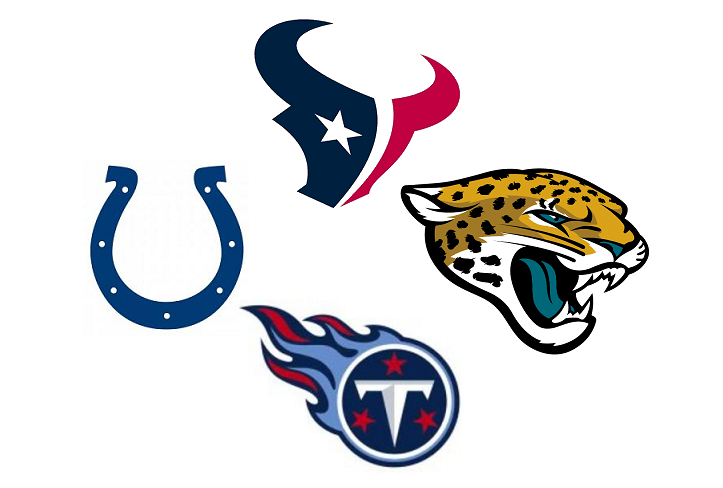 Overview: The Texans are vying for their third straight AFC South crown, but could the Colts take it away from them? The Titans look to improve on a dismal season where expectations became too lofty. Can Jake Locker lead the Titans to the playoffs? And can Chris Johnson be productive? The Jaguars have a new look (which is horrible),but not much else going for them. Expect another bad year in J-Ville. 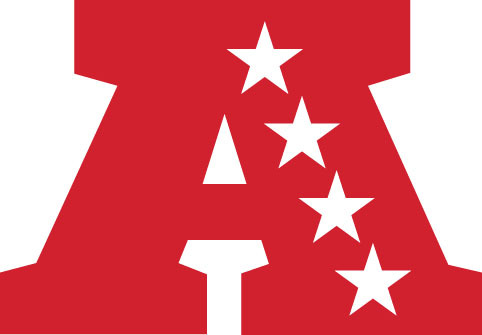 Overview: Despite losing Aaron Hernandez and Wes Welker,the Patriots have just enough left to take the AFC East again,but how long is their window of opportunity open to try and win a fourth Super Bowl? That is their big question. The Bills might be a much improved team, but can they clinch their first ever playoff berth in the 21st Century? The Dolphins have added Mike Wallace to help Ryan Tannehill in his second year, but will they be able to help Miami get back into the playoffs for the first time since 2008? The Jets have quarterback issues and coach Rex Ryan has one last chance to prove he and his team are winners! 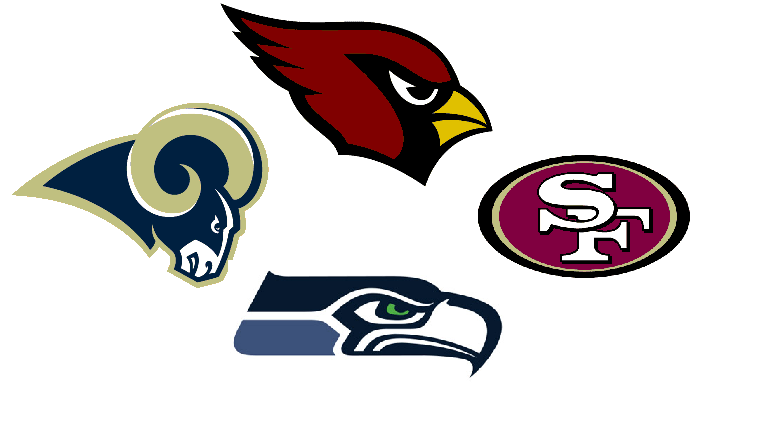 Overview: The Seahawks were a surprise team last season and they are looking to improve on that success. The 49ers fell very short of their sixth Super Bowl,but can they overcome a tough schedule to get back to the big game? The Rams fell short of getting back to the playoffs,can they improve on last season or will they fall further behind? The Cardinals have a lot to prove with Carson Palmer at quarterback,but Bruce Arians is now at the helm as head coach. 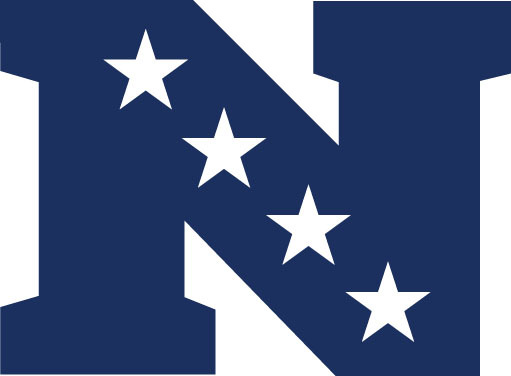 Overview: The Packers are still the tops in this division, their window of opportunity to win another Super Bowl might close if they are not careful,but I think they are still loaded. 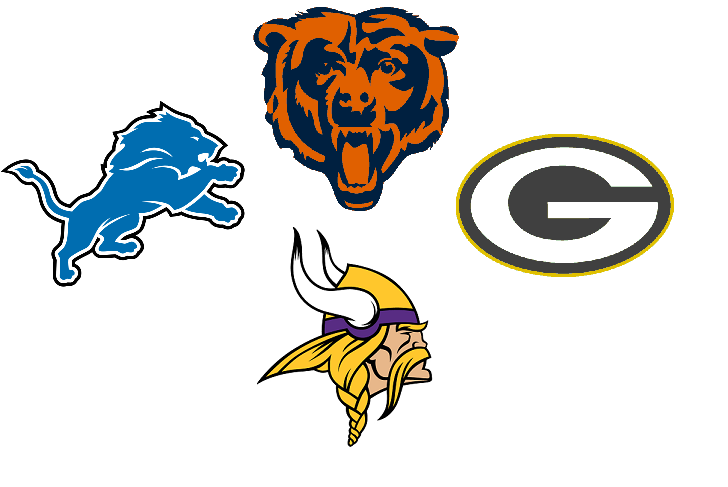 The Vikings and Bears are looking to unseat the Packers as division champions,but do they have enough to do it? As for the Lions, was last year just a bad year or a sign of another rebuilding process? 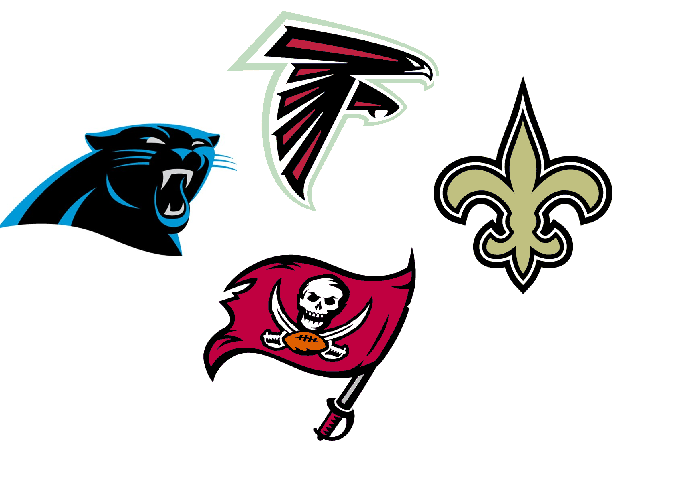 Overview: The Falcons are looking to get to where they almost did,the Super Bowl. With a new tailback in Stephen Jackson and a better offensive line for him to run through, it might be a possibility. The Saints have Sean Payton back as head coach,can he help lead New Orleans back to the playoffs? Can they survive the loss of Will Smith on defense? 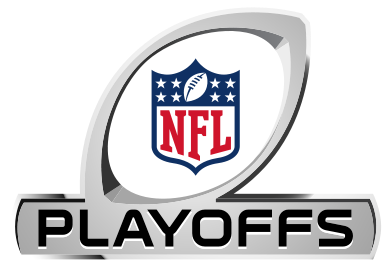 The Buccaneers are hoping Josh Freeman and Doug Martin can lead them to postseason play and to improve on last season, as are the Panthers with Cam Newton having a sophomore slump. Overview: I think the Redskins win this division again, even with Robert Griffin III’s shaky health. The Eagles are looking to prove they are as talented and with new head coach Chip Kelly. The Cowboys are no better than they were last year and with Tony Romo at quarterback,it does not look good. The Giants are overrated! Super Bowls XLII and XLVI were both won by New York. I think your still sore at them. I would not call that over-rated. But the New York Giants are overrated. If they are so good, why d they miss the playoffs last year as defending champions? Eli Manning is not that good of a quarterback and most football fans know this to be true. If he didn’t have such a good defense, he would have zero rings. That’s right-zero. I will pick against this guy until his overrated career is over with.